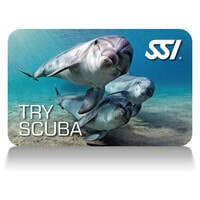 Experience the other 70% of our Ocean Planet, the SSI Try Scuba program is your gateway to the underwater world. This half-day beginners diving experience gives you the opportunity to discover the submerged wonders of Gozo without committing to a certification program. 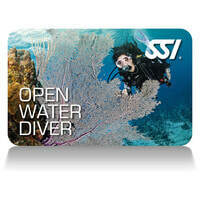 Best of all you can earn the SSI Try Scuba recognition rating and discover what it is to be a diver at the same time.